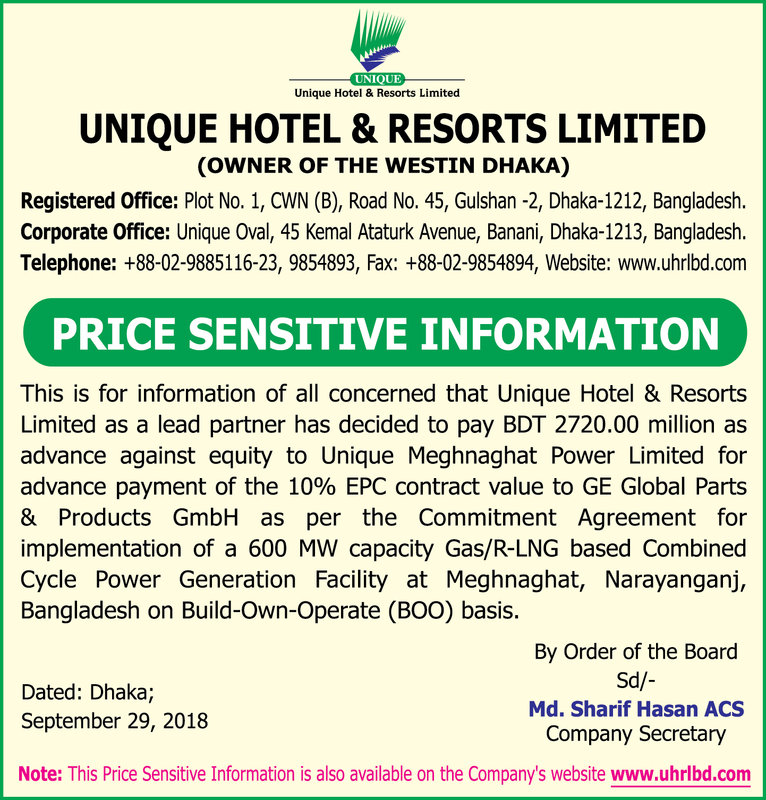 He is the Managing Director of Unique Hotel & Resorts Limited and the Unique Group, a renowned business conglomerate in Bangladesh. 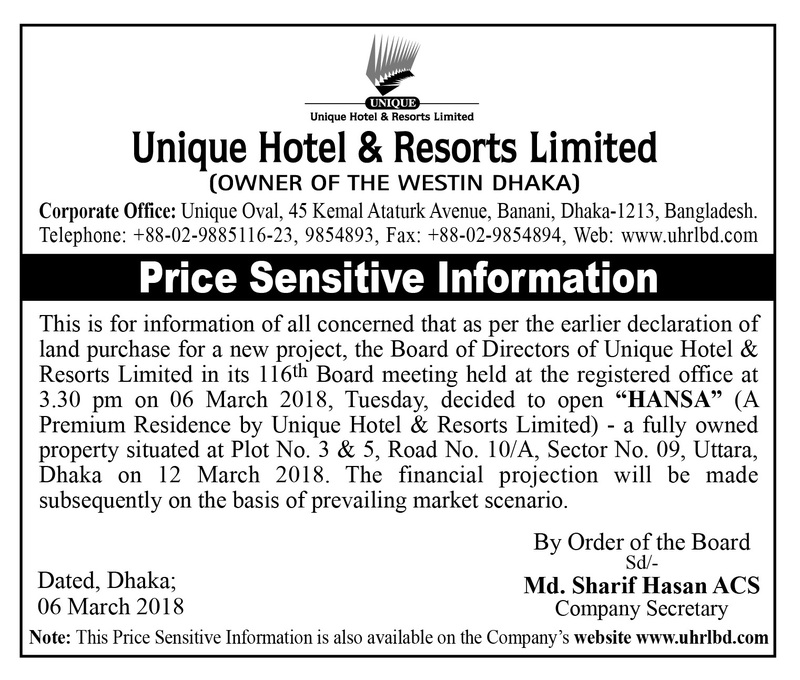 Mr. Ali is perhaps the only Bangladeshi entrepreneur who has ventured to set up a 5-Star Hotel (The Westin Dhaka) in the private sector. The Westin Dhaka is already very popular amongst the local and foreign communities. During the eight years of its business operation The Westin Dhaka has achieved enviable success under Mr. Ali’s leadership. Mr. Mohammad Mohsin was born on 19 August 1955 in an aristocratic family in Bangladesh. He had a very distinguished career in Government Service. He retired as a Secretary of the Government of the People’s Republic of Bangladesh. As a bureaucrat, Mr. Mohsin has gained vast experience in administration. Mr. Mohsin earned his Bachelor’s (honors) and Master’s degrees in Economics from Dhaka University in 1975 and 1976 respectively. He also obtained an MBA in Human Resources Management from England in 1991. 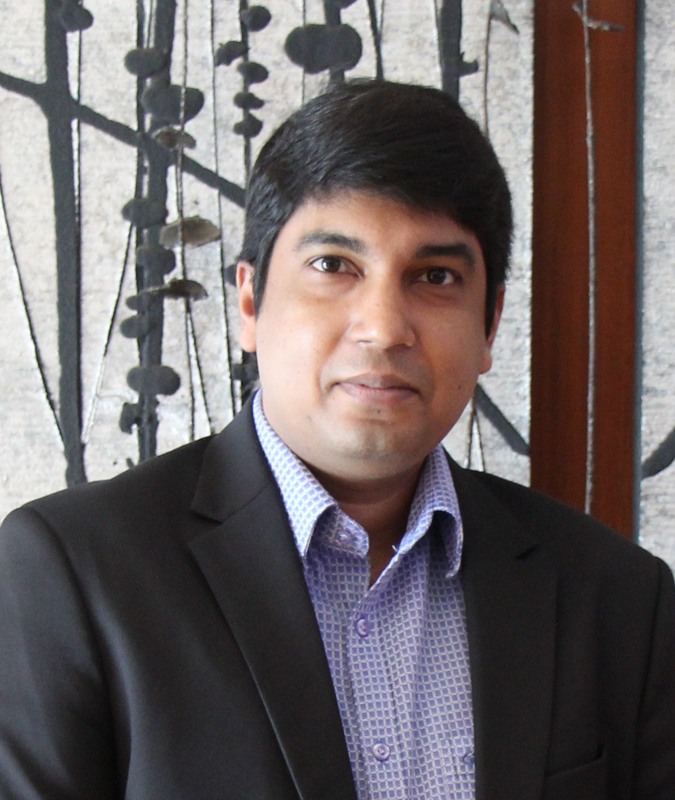 He is a nominated Director of Unique Hotel & Resorts Limited to represent Borak Travels (Pvt.) Ltd., and he is also the member of the Audit Committee of the Board of Directors of the Company. Mr. Mohammad Mohsin has been serving as the Chief Advisor of Unique Group for more than 4 years. Mr. Gazi Md. Shakhawat Hossian, nominated Director of Unique Hotel & Resorts Limited represents Unique Eastern (Pvt.) Limited. He was born on 01 February in 1969 at Senbag, Noakhali. He earned his Master’s degree in Commerce (Accounting) in 1990 from the University of Dhaka. Mr. Hossain has a commendable expertise in the areas of Financial Management & business operation. He is the Director (Planning & Finance) of Unique Group. 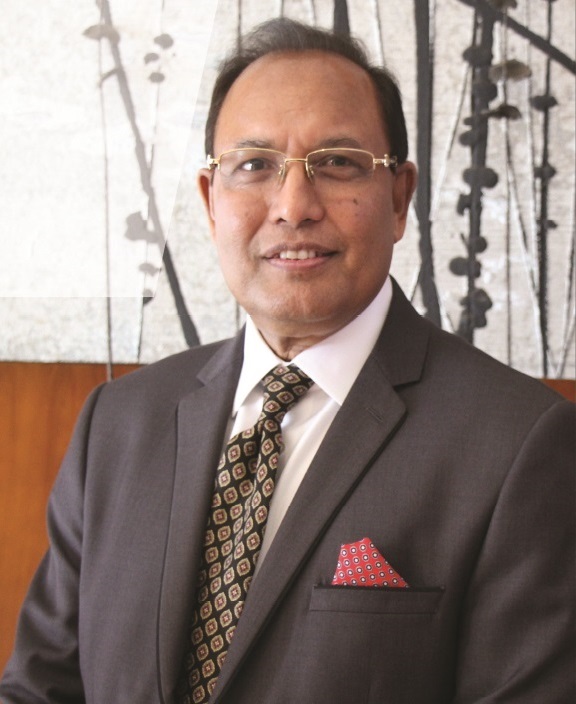 Mr. Hossain is the chairman of Bay Hill Hotel & Resorts Ltd., and Managing Director of Purnima Construction Ltd.
Mr. Hossain has been serving as Director to the Board of Directors of Eastern Bank Limited since 2003. He is also a member of the Audit Committee & Risk Management Committee of Eastern Bank Limited. 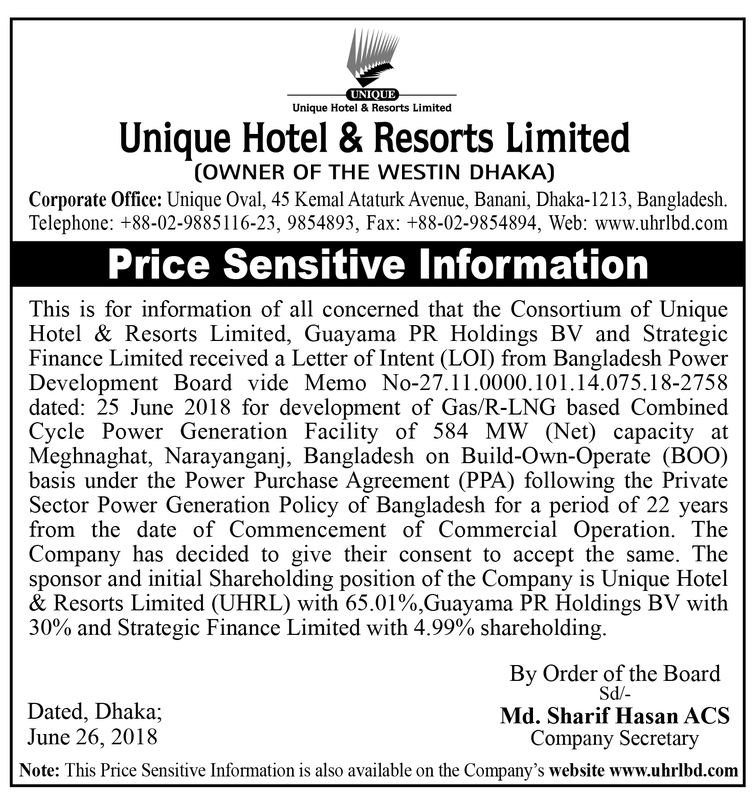 Mr. Hossain is a member of the Audit Committee of the Board of Directors of Unique Hotel & Resorts Limited. Mr. Mohammad Golam Sarwar FCA, nominated Director of Unique Hotel & Resorts Limited represents Unique Eastern (Pvt.) Limited and the Group Chief Financial Officer and Director- Operations of Unique Group. He is a member of the Board of Directors of Chartered Life Insurance Company Ltd. Mr. Sarwar is a seasoned professional having experience of more than 15 years in the leadership of corporate arena. He is the Acting Editor of Daily Amader Shomoy which is one of the leading daily newspapers of Bangladesh. Before taking the responsibility of Acting Editor, he carried out the responsibility of Managing Editor of the Amader Samoy. In Journalism, he has achieved the name and fame for his responsibility and sincerity. Mr. Golam Sarwar was born on 12 October 1978 at Lakshmipur and came from an aristocratic Muslim Family. 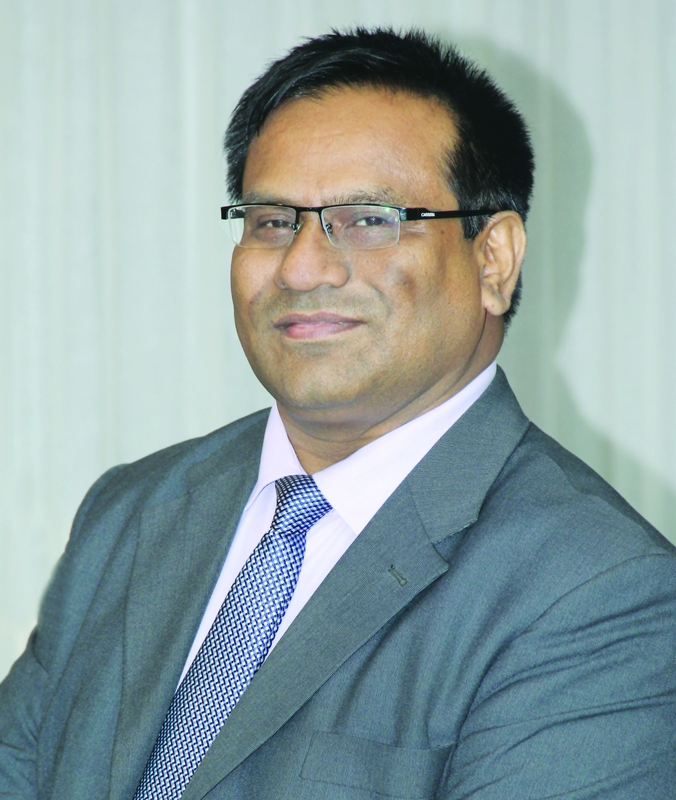 He obtained his Masters’ degree in Accounting from National University and Qualified as Chartered Accountant in August 2005 from “The Institute of Chartered Accountants of Bangladesh” (ICAB and a fellow member of the Institute of Chartered Accountants of Bangladesh (ICAB).